Bring your idea to life to create a treasure that is uniquely yours. While using quality high tech methods, we can restore and repair your beloved jewels. Looking to get a little something? Trabert's Pick of the Day! I cannot say enough good things about my experience with Eric Trabert and his team. 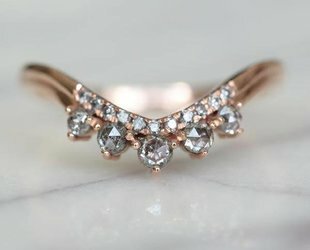 My fiancee and I went to almost every jeweler in the Bay Area and found Eric Trabert's pieces to be by far the best. Overall they have a really beautiful selection of unique jewelry that you're not likely to see in the more generic jewelry stores around town. I found them on Instagram and I'm so happy I stopped by for a visit! 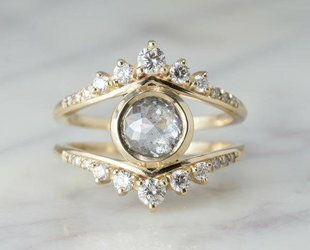 Eric and his staff did a miracle job on my grandmother's cocktail ring. I brough them a stone that was cracked and covered in glue. Eric took the job and went above and beyond my expectations. Loved this place, great jewelry and service, always helpful and never any pressure. We had the most wonderful experience here! 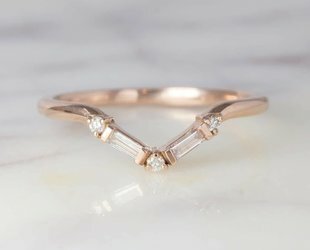 Eric noticed an issue with my engagement ring and patiently walked us through our options. He made the ring look as good as new! I was thrilled. My fiancé just couldn’t stop thinking of Trabert’s jewelry, he went back the next day and bought a ring. 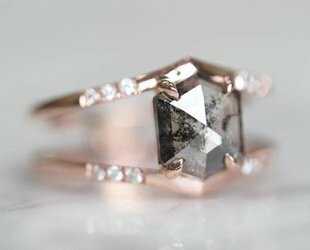 Not just any ring, a ring that Eric designed and made himself. It is PERFECT for me and I didn’t even know it.